I have had a number of conversations recently about the value of ‘things’; the value we add to those around us; and the value of learning. I love the idea of Adding Value – I first came across it in a little book by John Maxwell called 360 Leader. This book impacted me with it’s core idea of adding value wherever you are in life and work. It looks at adding value regardless (or in spite of) your position or role. Value is important. But more importantly… YOU are important. Why is it so hard for us to accept our own importance and value? We look at celebrities, scientists, teachers, business people, etc, and we think I’m nowhere near as cool, famous, valued, important, clever (add your own chatter-box-mind description) as they are. The good news is this – that thought is so off the mark! We are made for so much more than being the little guy with nothing of value to give to the world. We are each here for a purpose. You have a destiny; a reason for being. You have value to add to those around you. So why do we think we do not. I think the answer is in the litter tray! At work this week we got a small shipment of cat litter trays. A pile of blue plastic trays in which you put a load of tiny white stones in which your cat will then deposit all its crap! Do you ever feel like a litter tray? Do you ever have those days when you feel that you’re being dumped on?! Days when you feel crap. Days when you feel that no one values who you really are. Days when you don’t want to show other people who you really are. Those days can easily become weeks, months or even years. Years of being dumped on and undervalued. So why is a therapy centre receiving a shipment of litter trays? Our training manager runs courses on “Sand-play therapy“. Sand Play therapy aims to help people overcome life difficulties and traumas by encouraging the client to create a therapeutic world in the sand to safely explore and be in control of processing life. 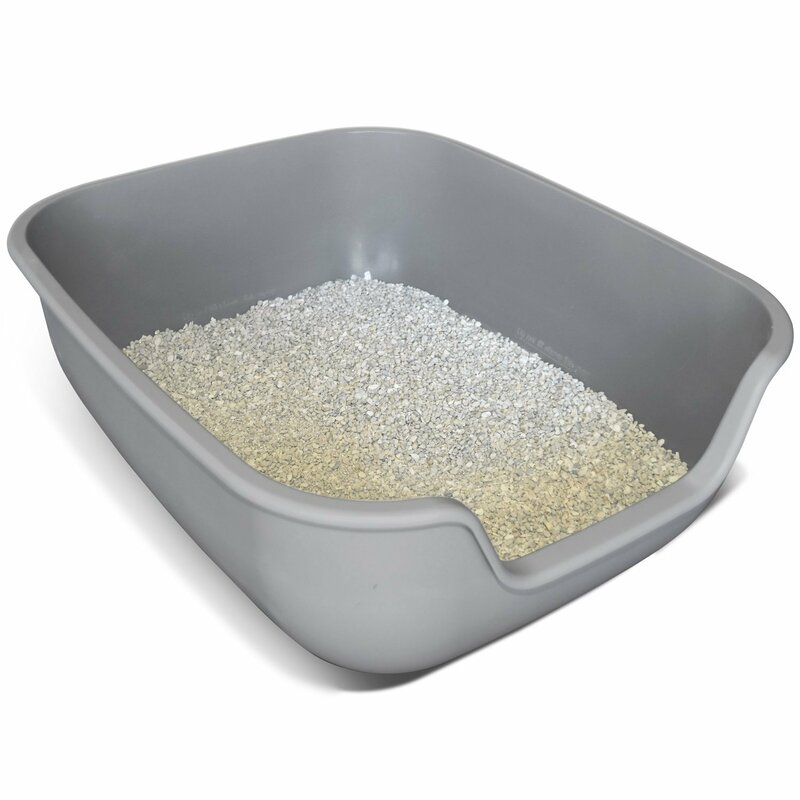 Our cat litter trays which are used for cat-waste are transformed into something which helps people to recover from life’s traumas – they find their true value whilst adding value to others! 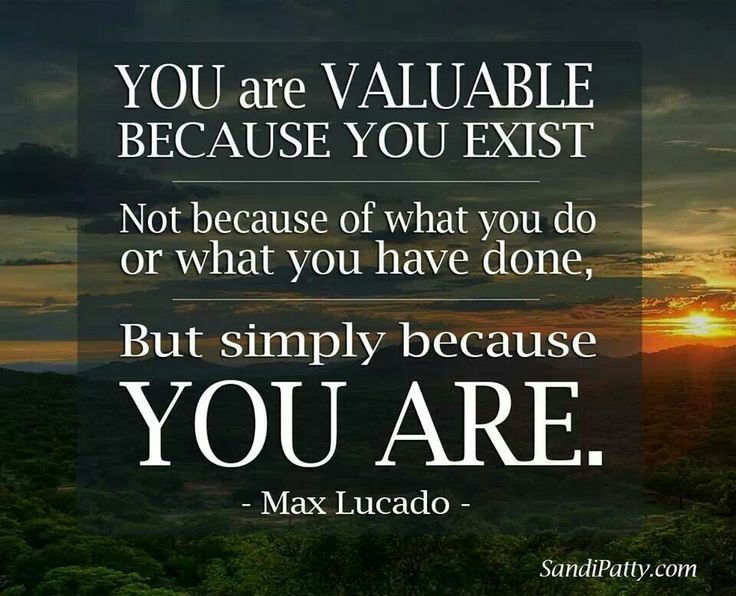 How do you value YOU? Life is full of ups and downs. At the moment do you feel life people just ‘dump on you’ and make you feel of little value? Are you feeling that you have value to offer and give to others (through firstly attributing value to yourself)? Don’t let yourself be someone elses’ dumping ground – position yourself to be a person of value; be someone who adds value to those around you. Just like I need to choose how to use the blue plastic trays, each of us needs to choose how we will use our lives. Let your true value shine out. Let your sense of purpose rise up so that others see your skills; your accumulated knowledge of the world; your experiences; your funny stories; your musical genius. Whatever it is that makes you, YOU…let it out. Unleash yourself on the world and look for opportunities to add value and to be valued.